SINGAPORE (July 10): Asia ex-Japan equities have outperformed their developed market peers in the year to date, with the MSCI Asia ex-Japan index gaining 22.56% compared to just 9.88% for the MSCI World Index (developed markets), according to Bloomberg statistics cited by Manulife Asset Management. In a Monday release, the asset management arm of Manulife Financial says the outperformance was a result of three favourable factors enjoyed by the region, namely: positive earnings revisions, a supportive economic environment, and relatively stable political developments as compared to the US and UK. Exports in South Korea and Taiwan have notably reached multi-year highs over the past few months on increased demand for electronics – while capital inflows continued into Asia’s emerging markets YTD. Following a period of “abrupt capital outflows” from the region after the 2016 US presidential election, flows have since increased into Asian fixed income markets this year, notes the company. On the other hand, economic conditions remain stable in Greater China, with the continued rise of global profits and a positive momentum in equity markets. 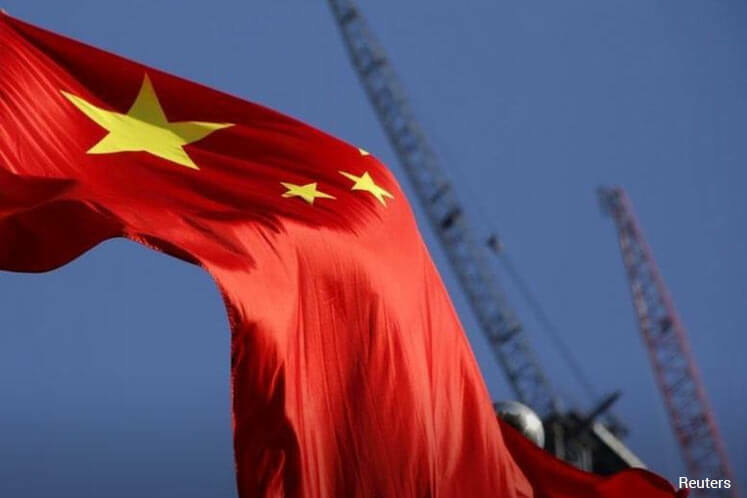 Against the backdrop of an improving macroeconomic environment in the US and Europe, as well as better-than-expected performance of China’s purchasing manager’s index (PMI) and corporate profitability, Manulife says it is optimistic on the outlook of Greater China equities. It also suggests that more defensive investors could find “relative comfort” in fixed income, with many Asian sovereign bonds currently reflecting a lower level of risk that over the past four years. Based Bloomberg’s IMF Regional Economic Outlook: Asia and Pacific May 2017 report, the majority of regional sovereign credit default spreads (CDS) are close to their lowest levels since 2013. As such, Manulife continues to be constructive on the emerging markets of India and Indonesia, particularly after the latter’s credit upgrade, as both markets now offer higher yields and better potential returns compared to other markets, in the company’s view. Geoff Lewis, senior Asia strategist at Manulife Asset Management, says he expects monetary policies among the world’s largest economies – except the US – to remain accommodative throughout the year. He also anticipates governments to support activity in their economies via less austerity and increased fiscal spending. “From an investment perspective, a subdued US dollar, low inflation and a relatively cautious, data dependent Fed would provide a favourable environment for emerging debt and equity markets, including those of Asia,” says Lewis. Looking ahead, Ronald Chan, CIO of equities Asia ex-Japan at Manulife Asset Management, believes regional Asia gross domestic product (GDP) will “far outstrip” that in the US and Europe over the coming years, with growth remaining supportive in spite of moderated 2Q earnings. “Despite solid performance and robust capital inflows, Asian equity markets’ valuations illustrate dispersion, meaning that investors can still capture opportunities through active investment. Investment opportunities could also be found by other significant initiatives such as The Chinese government’s Belt and Road Initiative. It will not only benefit industrial firms in China, but also infrastructure, engineering and transport firms in partnering countries in the region,” adds Chan.